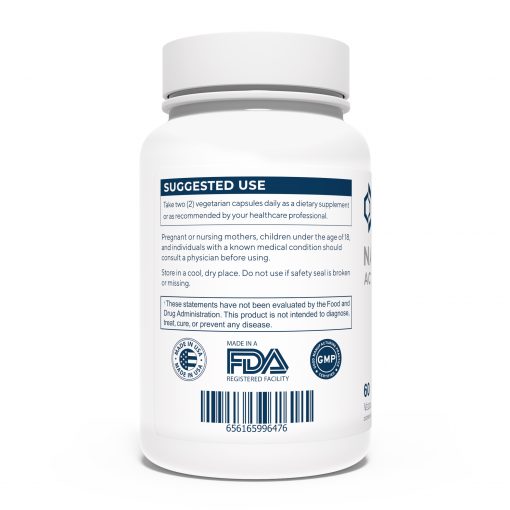 650 Mg per capsule. 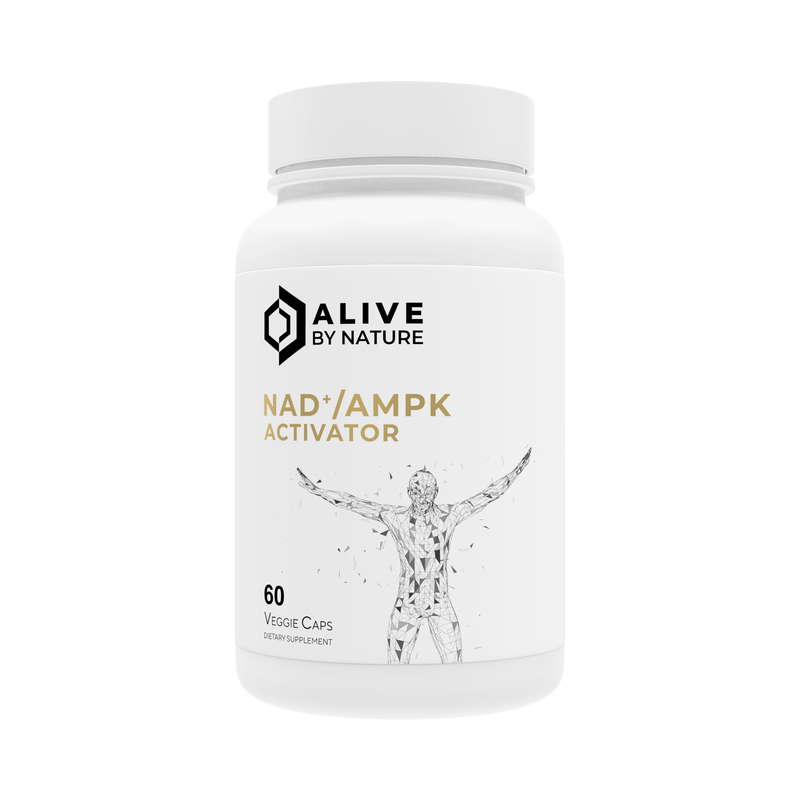 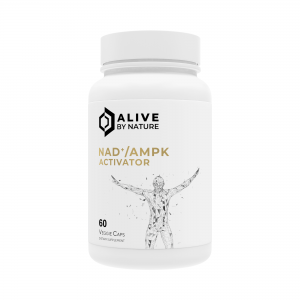 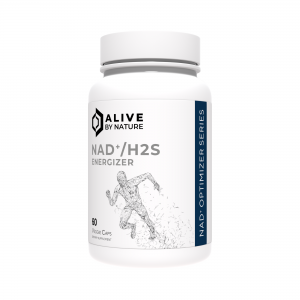 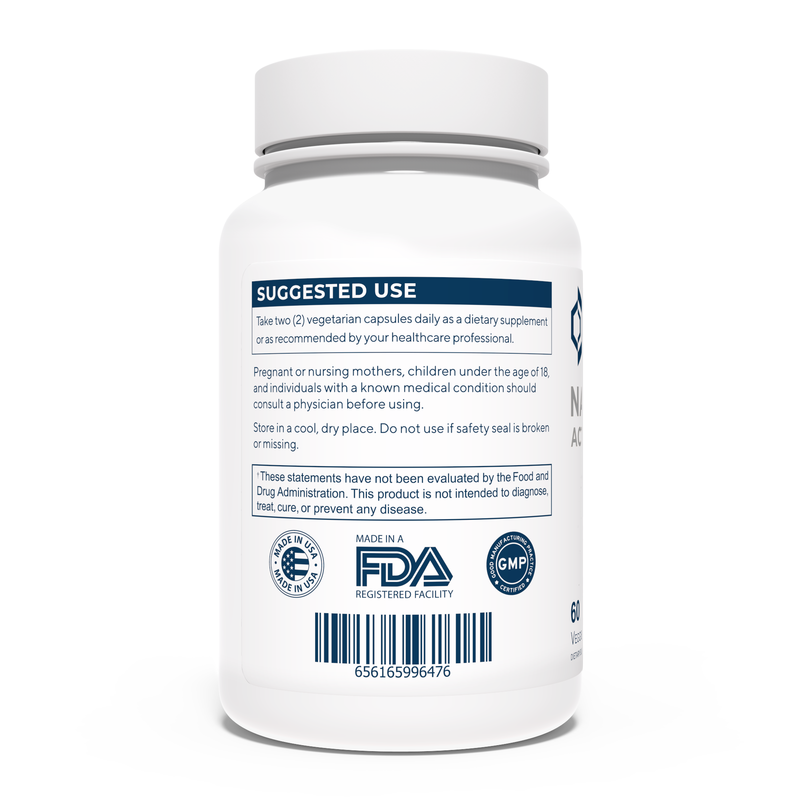 Take 1-2 capsules per day to stimulate Sirtuins and AMPK production for increased NAD+ production inside cells and throughout the body. Supplementation of fisetin suppresses the aging-induced elevation in levels of reactive oxygen species, eryptosis, lipid peroxidation and protein oxidation… fisetin rich diet might be a potential anti-aging intervention strategy. 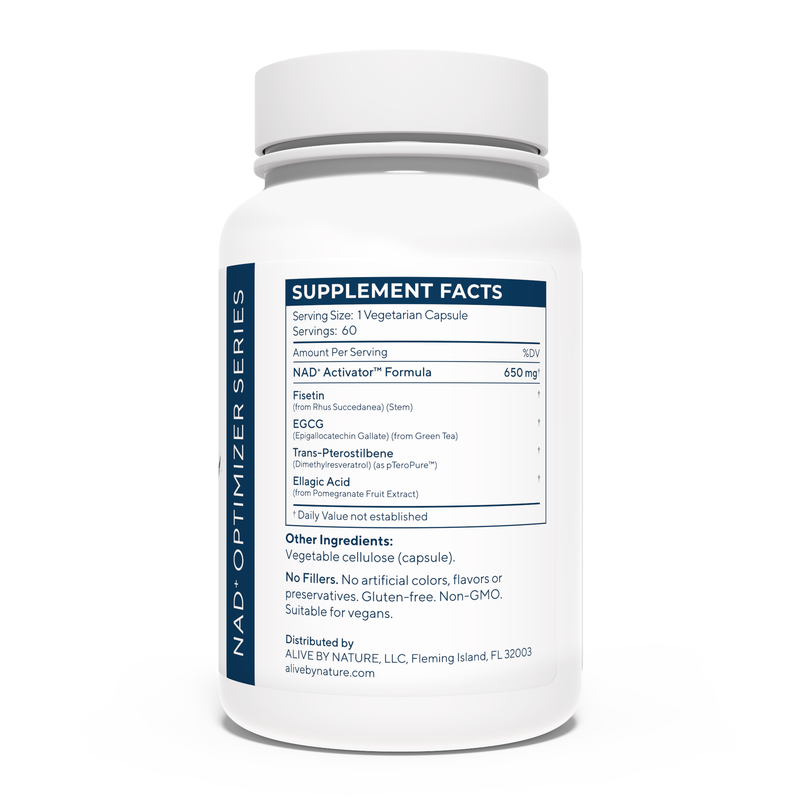 Prior studies have reported that fisetin showed antioxidant activity and ameliorated various inflammatory diseases in preclinical studies [38–40].